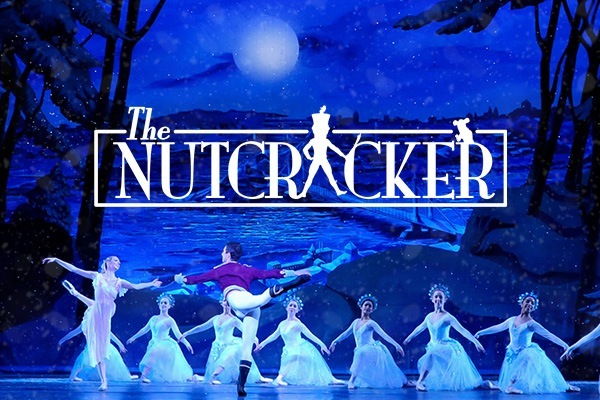 The countdown has now begun until Sunday 9th December 2018 as Pittsburgh Ballet Theatre: The Nutcracker will be coming live for an exciting night at Benedum Center! Tickets are available as of now. Have you got your tickets?! After breaking box office records in venues around the world, Pittsburgh Ballet Theatre: The Nutcracker is bringing its highly rated content to the Benedum Center. After delighting critics and audiences in various locations, the Benedum Center is proud to present this truly exceptional show, a prime attraction for audiences all around Pittsburgh, and bringing people in from even further, from Pennsylvania and beyond, to see it! With an incredible creative team behind it, Pittsburgh Ballet Theatre: The Nutcracker is one of the very best shows in theatre you can see right now. Make it a Sunday you’ll never forget on Sunday 9th December 2018 – just be sure to get those tickets while they last! !